Give others the gift of essential skin-care products for clean and healthy skin... or treat yourself. This set was especially designed for men. In it, you’ll find everything you need for your daily grooming routine. You’ll enjoy the fresh scents in these natural products. 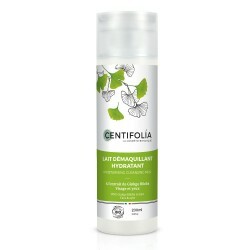 Take care of your body with our invigorating shower gel, a natural way to feel good. 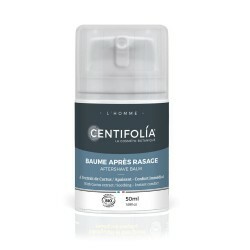 After each shave, apply a small amount of after-shave balm and lightly massage until absorbed. 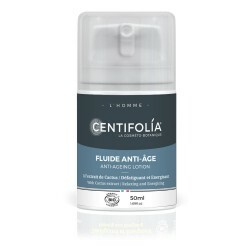 Once the balm is fully absorbed, apply the anti-ageing lotion. 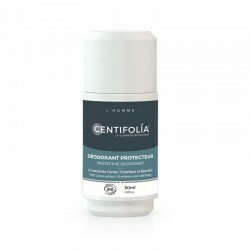 To finish your routine, use the protective roll-on deodorant on dry skin. Your skin is now perfectly ready to face the day. Allow our alluring fragrance to entice you, providing you with the ultimate sensory escape.